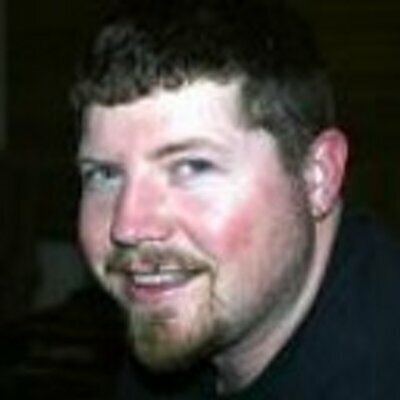 For those of us who don’t have the luxury of multiple servers that we can set up and tear down, we often find we are installing MOSS as a dev tool and often are uninstalling it at various intervals along the way. 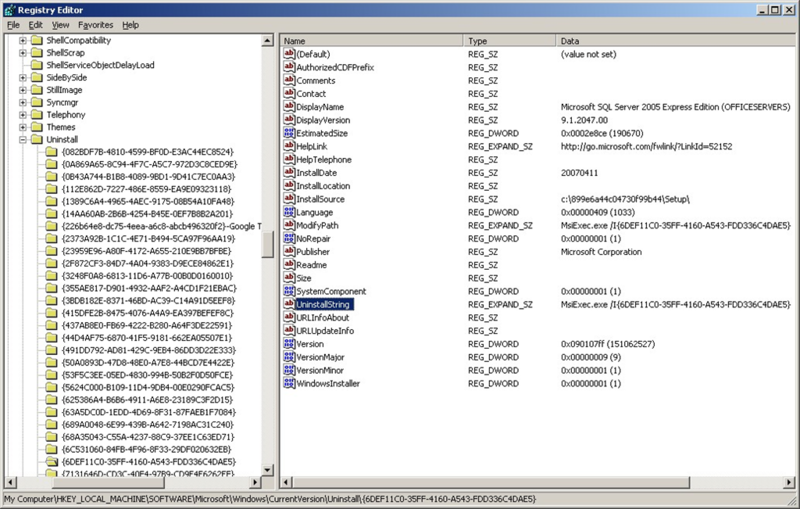 Unfortunately the uninstall process is not completely clean and we’re left with some artifacts that we want to remove in order to run a clean box for some other project or product. 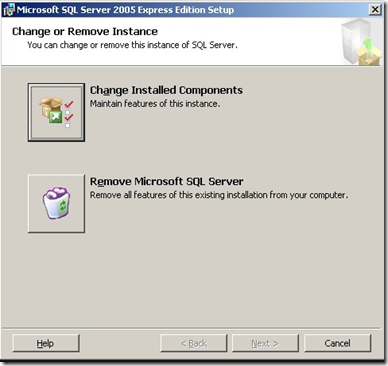 One of the artifacts that remain is the SQL Express instance of OFFICESERVERS that is installed during an install of WSS. 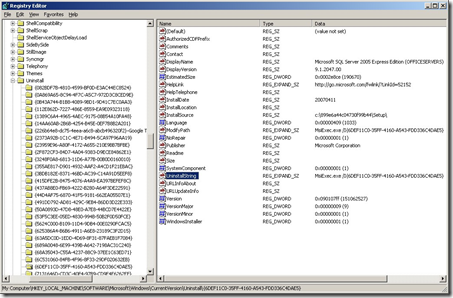 Find the key which has a display name of OFFICESERVERS. Once you find the key in question (it’s usually a GUID), copy the text out of the ‘UninstallString’ key and paste it into a Start->Run dialog box. 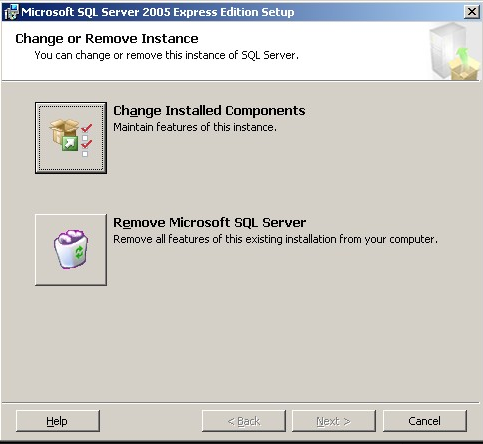 Let the installer run and when prompted choose to remove the Sql Express instance. And now you’ve removed the named instance OFFICESERVERS from your system.